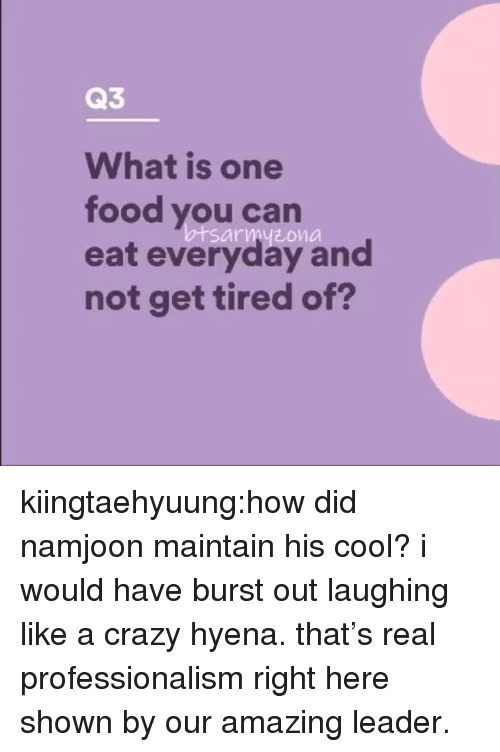 Crazy, Food, and Tumblr: Q3 What is one food you can eat everyday and not get tired of? 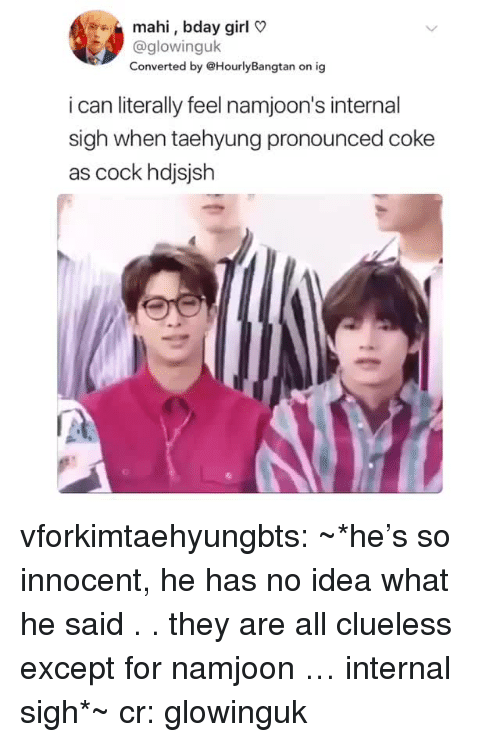 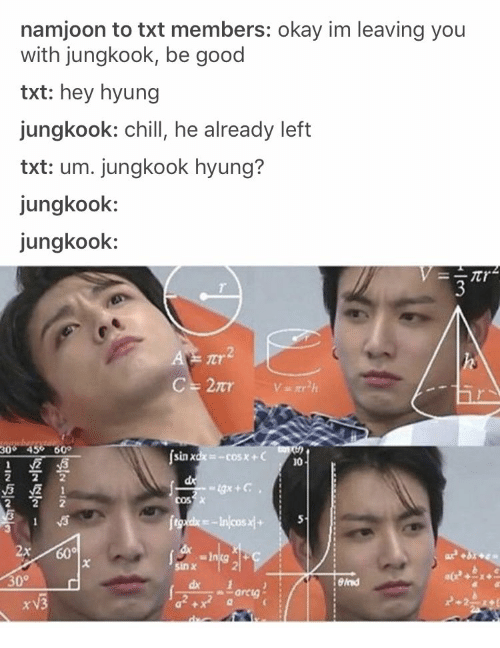 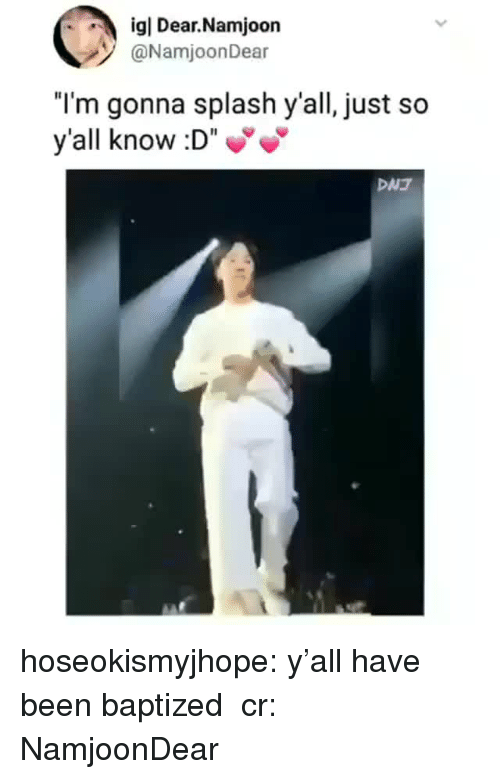 sarmyzona kiingtaehyuung:how did namjoon maintain his cool? 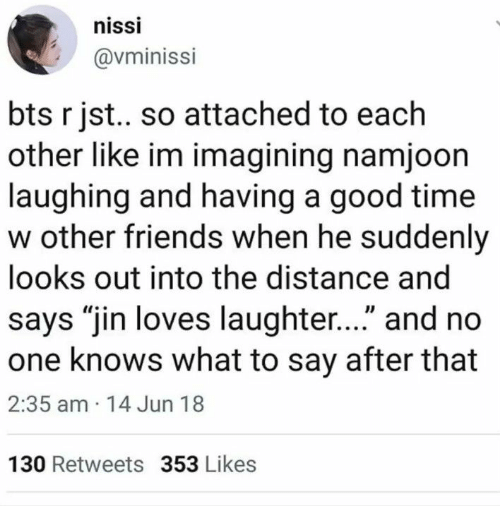 i would have burst out laughing like a crazy hyena. 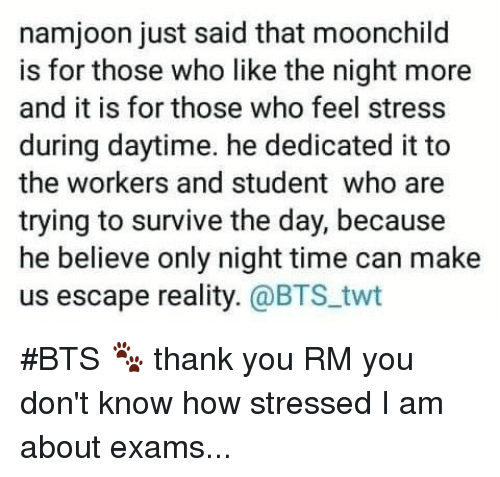 that’s real professionalism right here shown by our amazing leader. 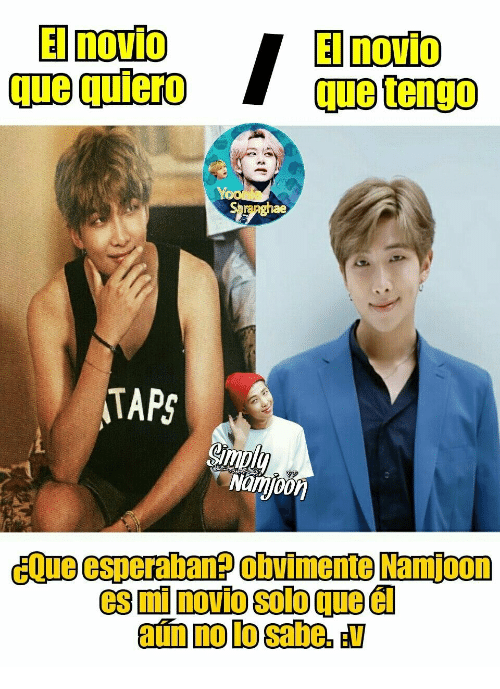 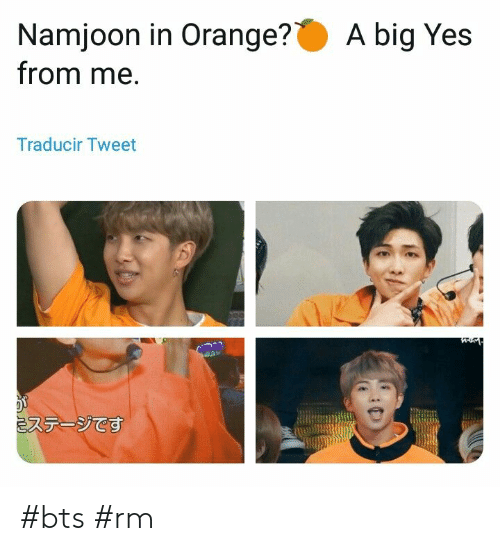 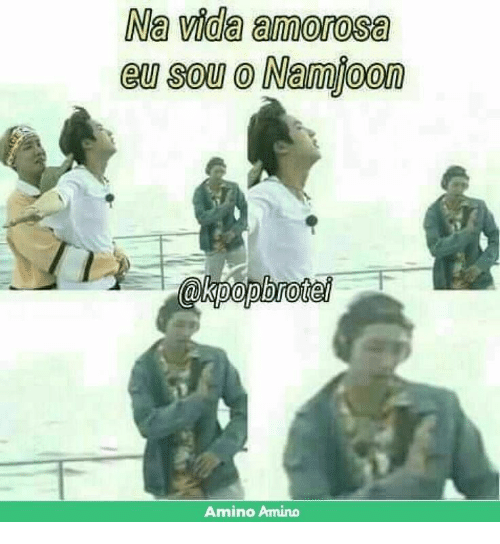 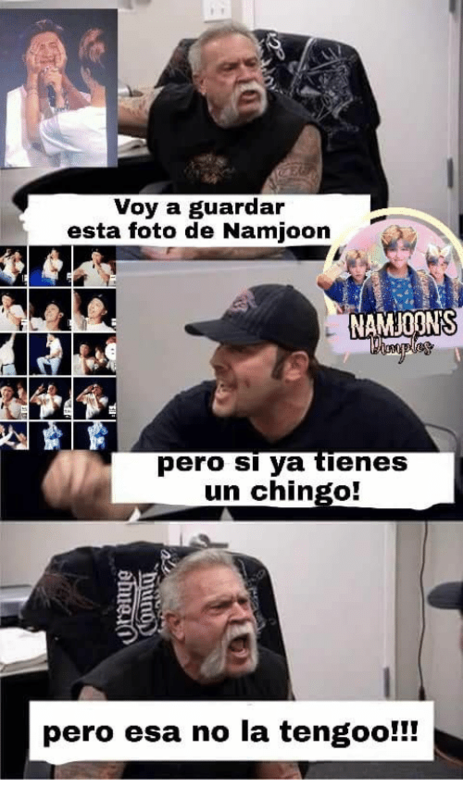 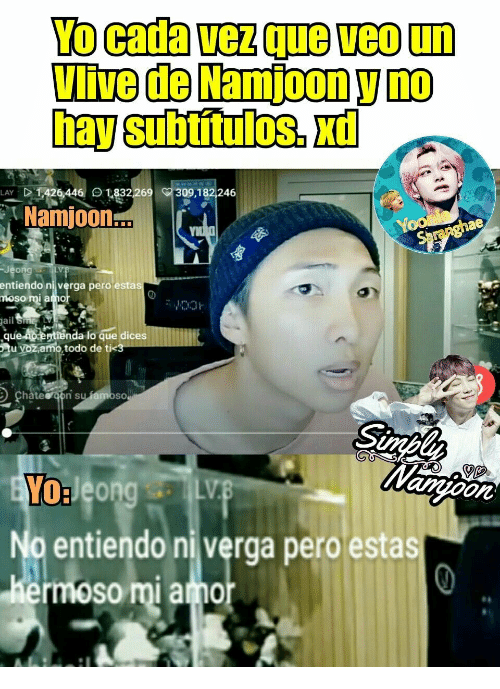 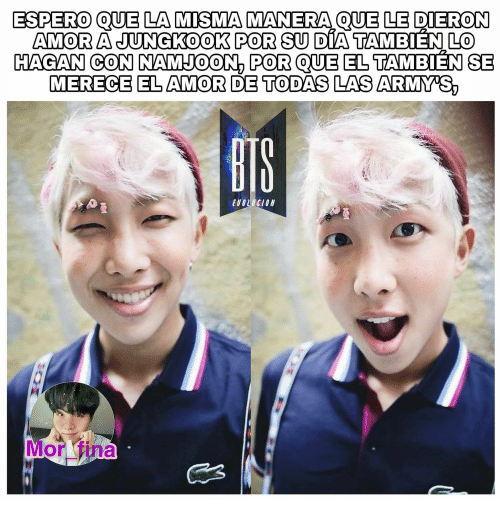 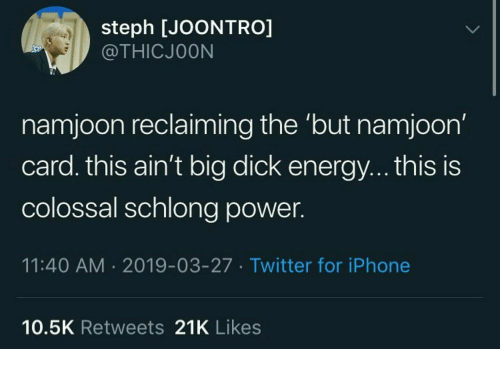 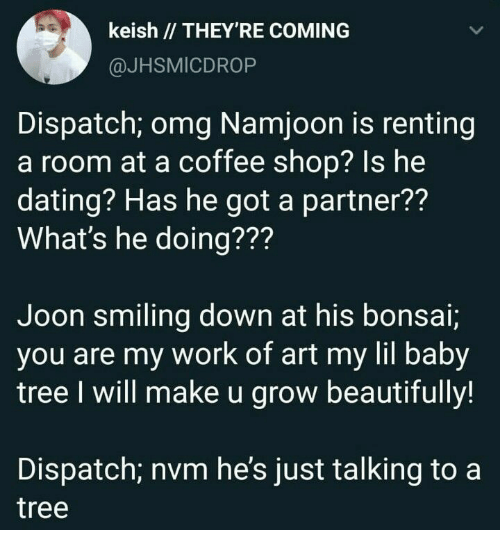 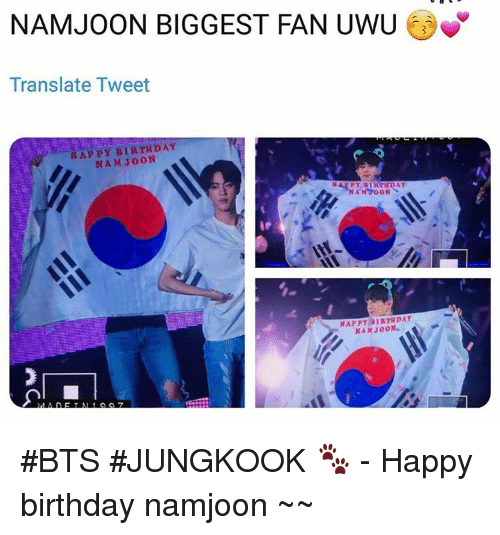 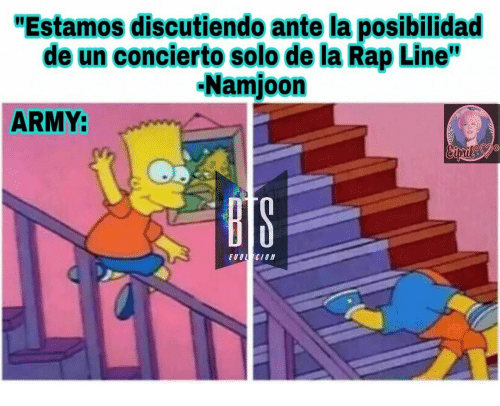 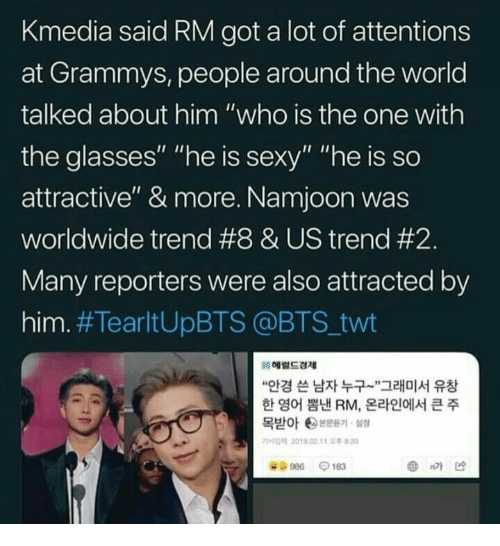 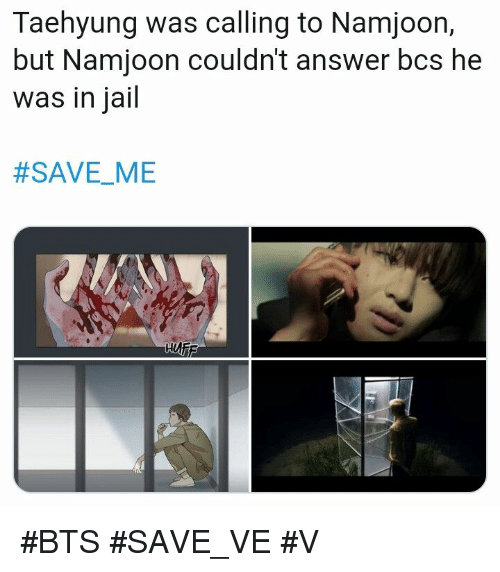 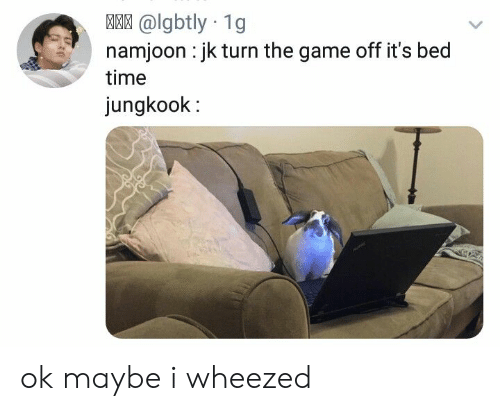 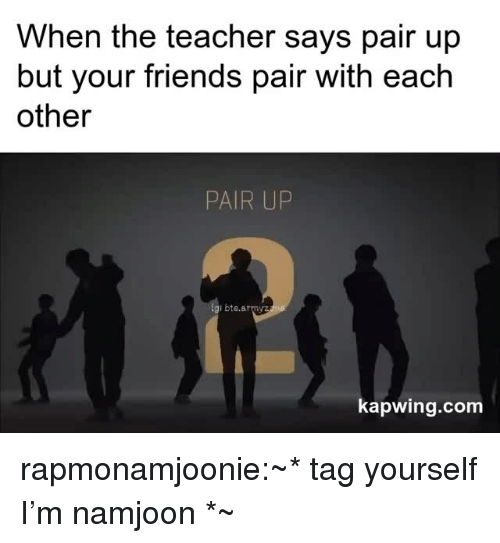 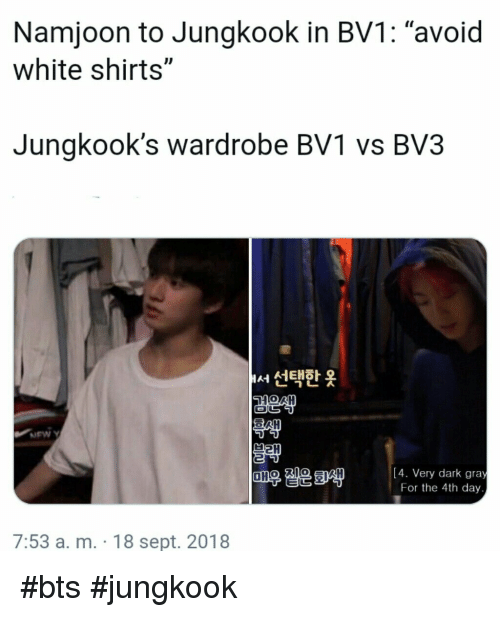 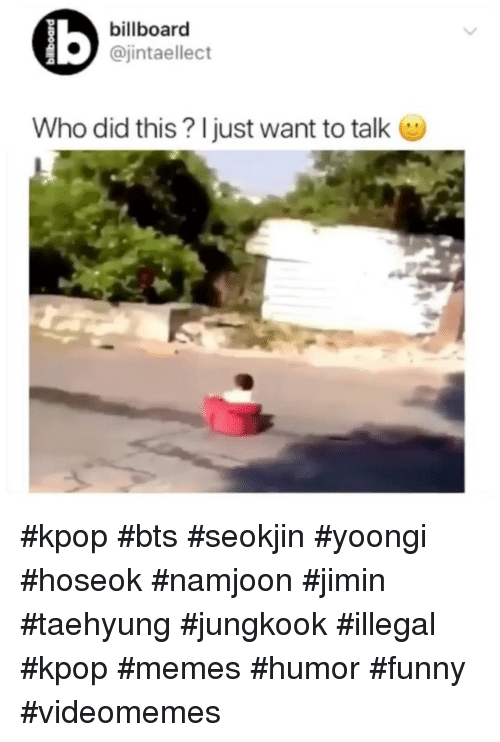 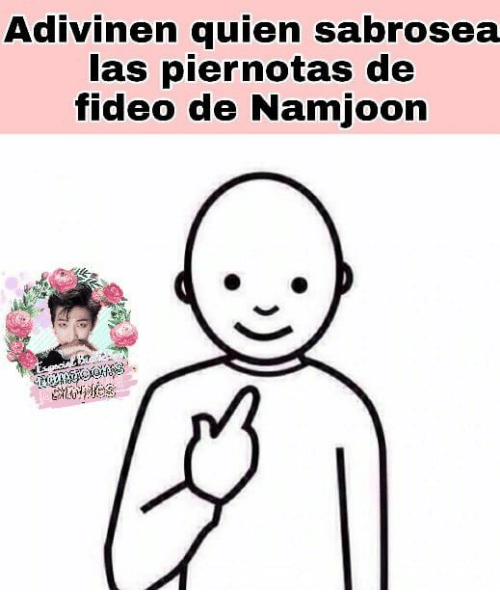 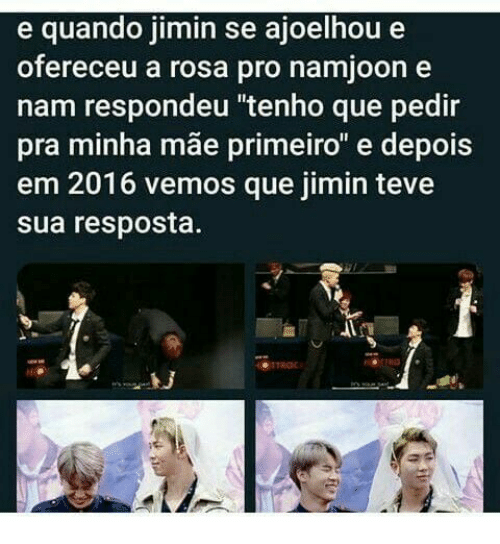 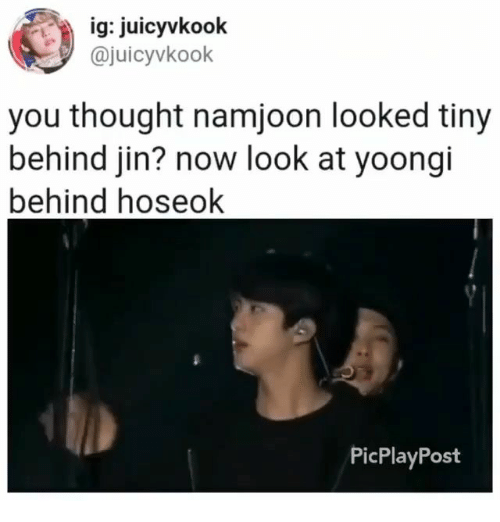 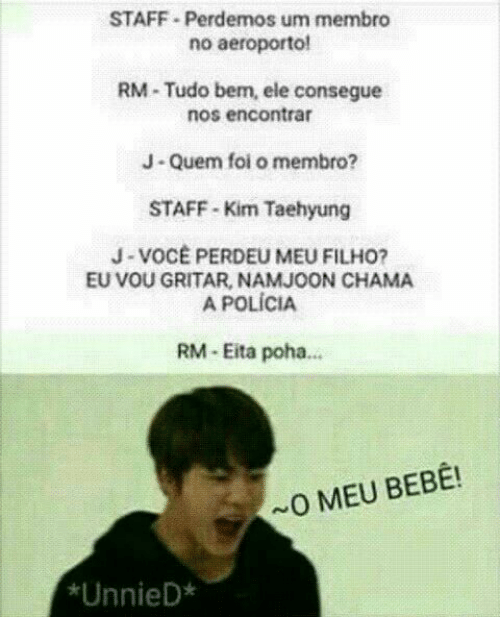 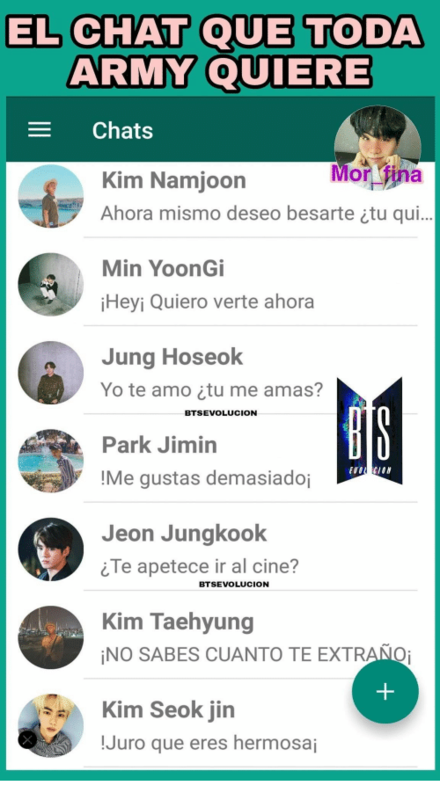 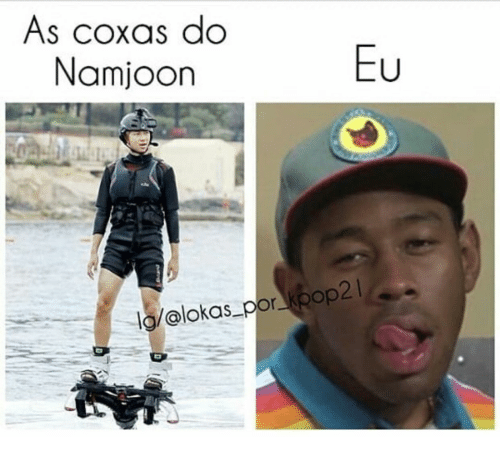 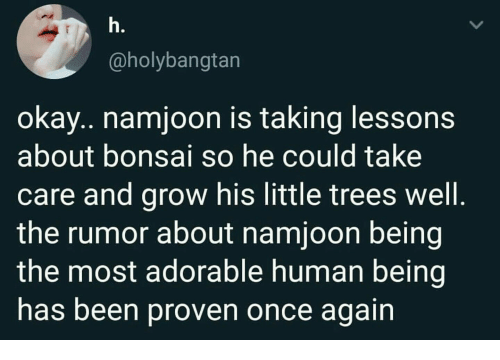 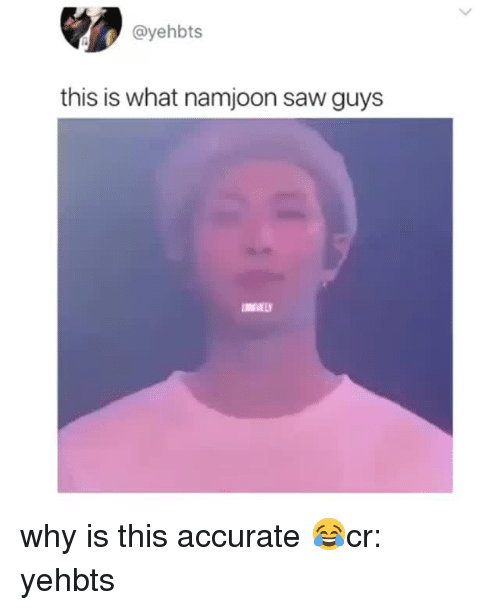 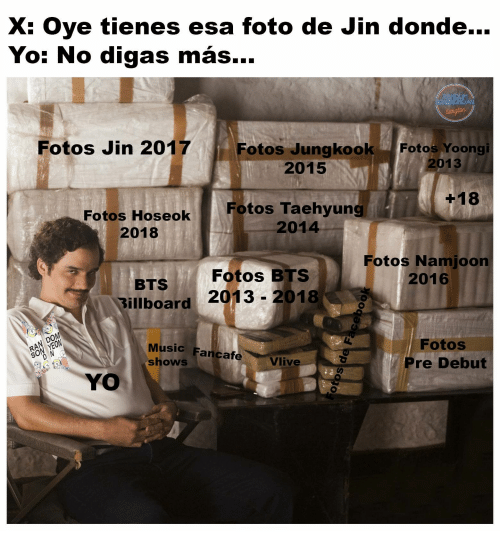 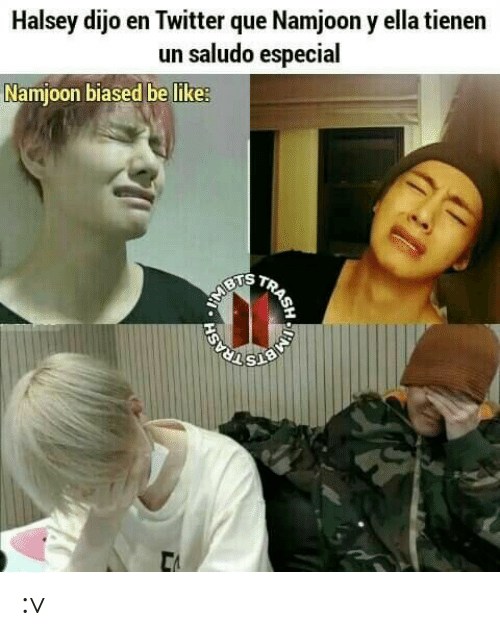 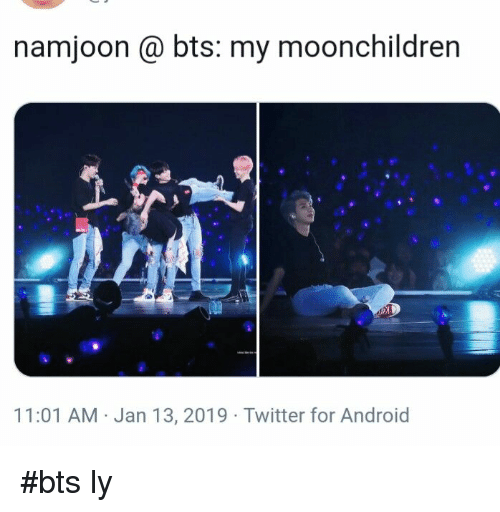 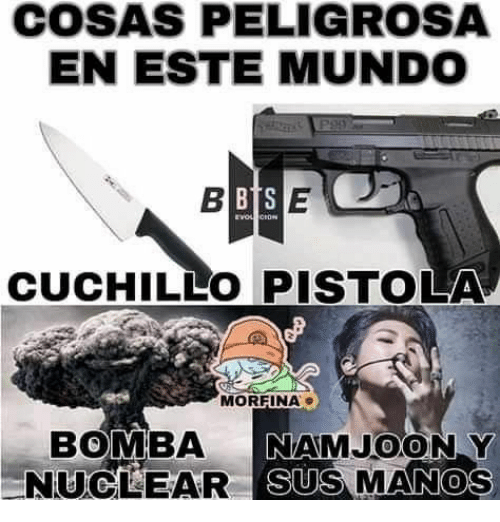 Esa, Esta, and Foto: Voy a guardar esta foto de Namjoon NAMJOON'S pero si ya tienes un chingo! 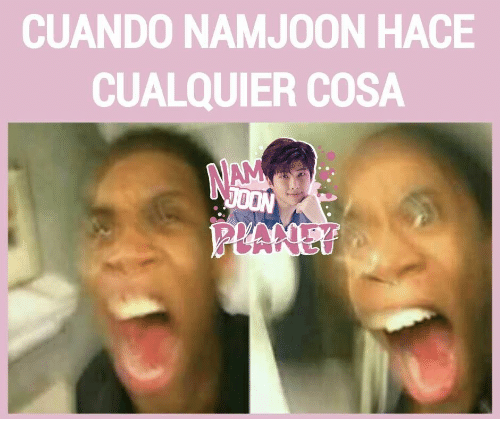 pero esa no la tengoo!! 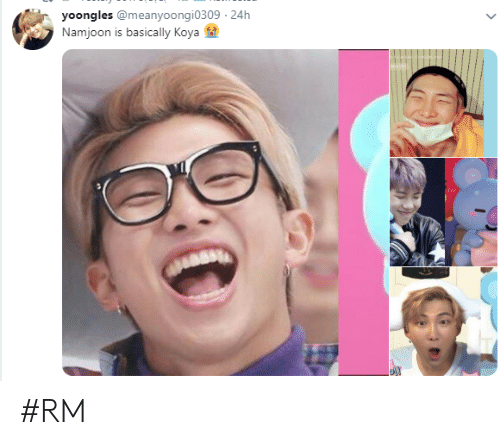 Heart, Hearts, and Bts: WHEN JOON SAID (something along the lines of) "I am Kim Namjoon and also RM of BTS, I am an idol and an artist from a small town in Korea" MY HEART SWELLED WITH PRIDE our boys have come such a long way :] 2018-09-24, 12:46 PM #BTS - Namjoon's speech truly touched everyone's hearts. 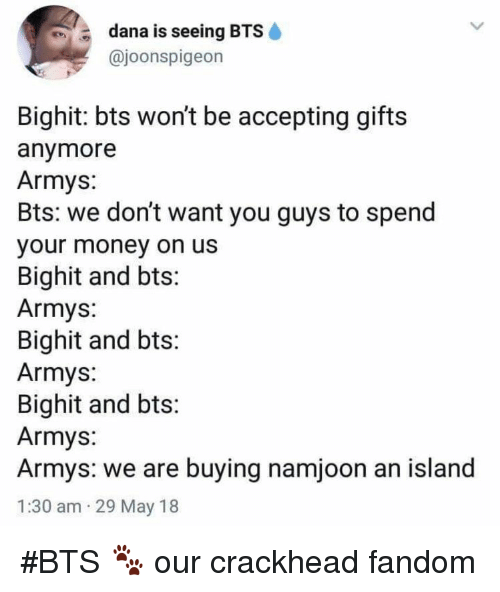 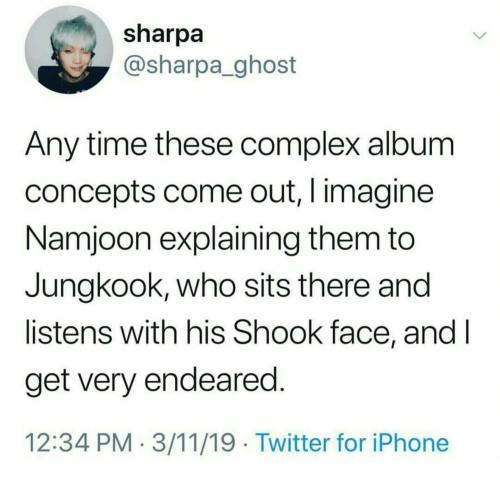 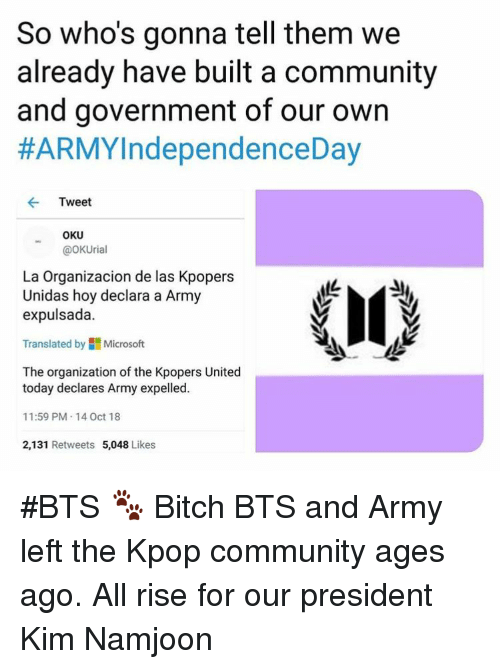 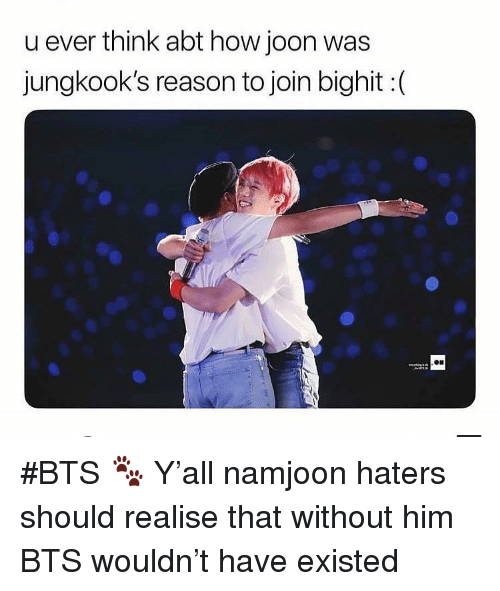 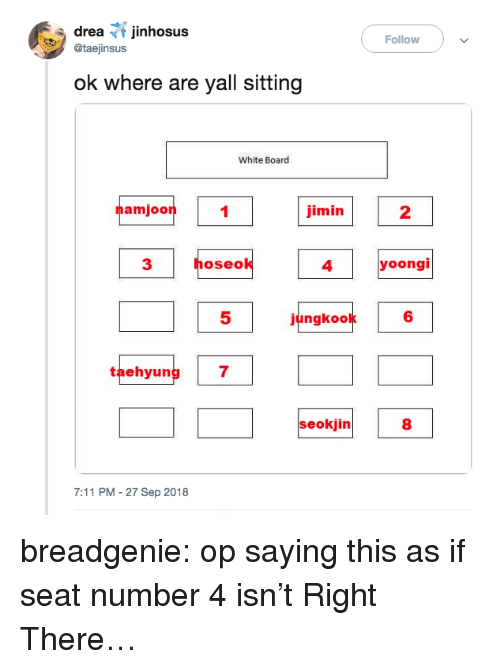 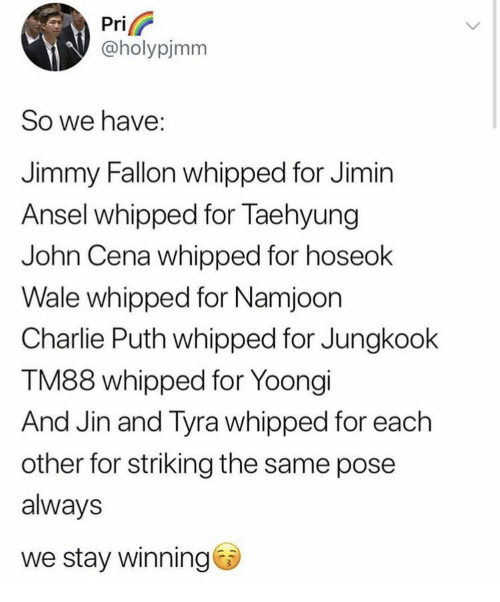 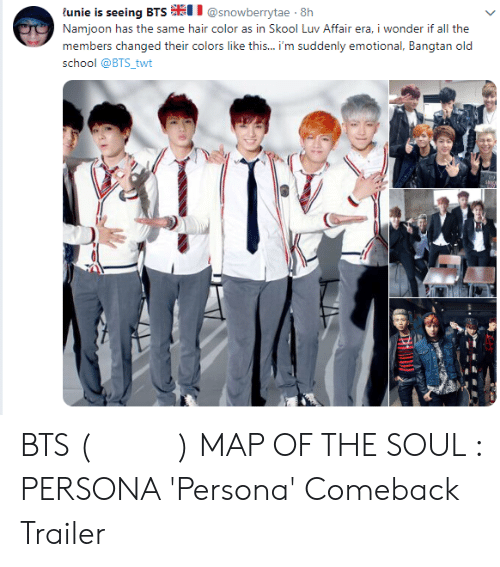 This is what differentiates BTS from other kpop groups. 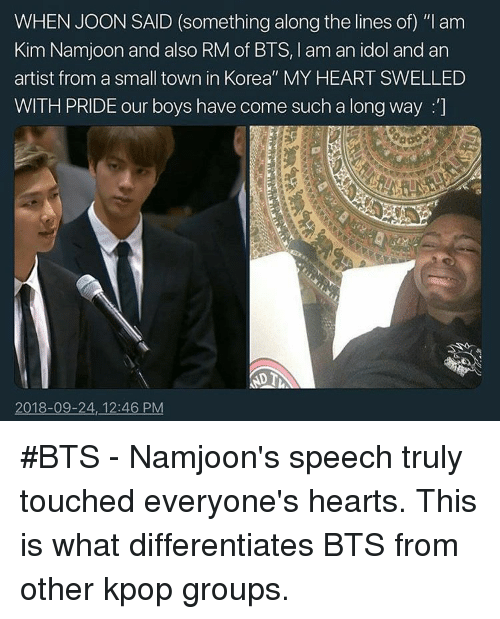 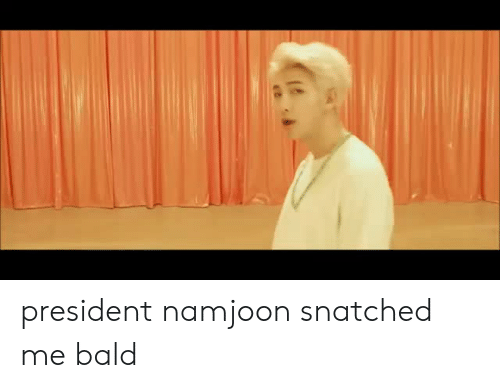 #BTS - Namjoon's speech truly touched everyone's hearts. 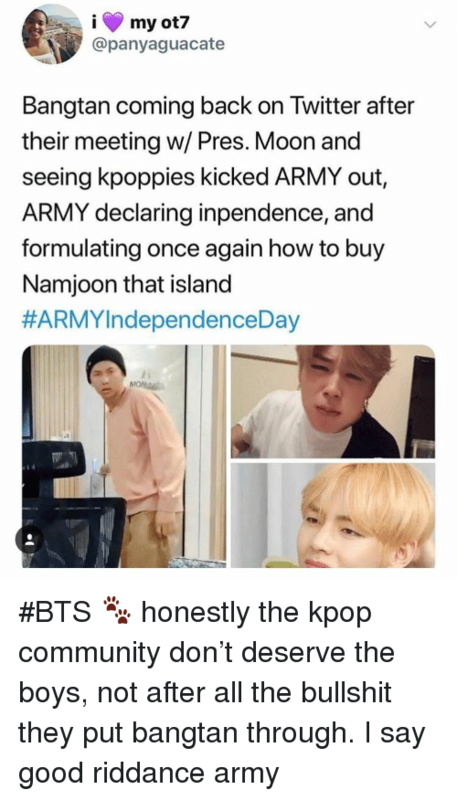 This is what differentiates BTS from other kpop groups.